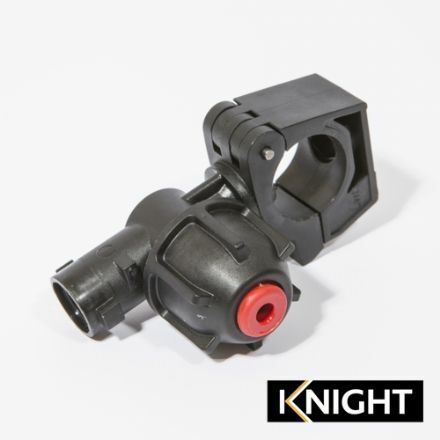 Hypro Single Jet Nozzle Holder 1/2"
Hypro Single Jet Nozzle Holder 3/4"
Hypro Triple Jet Nozzle Holder 3/4"
Hypro Quin Jet Nozzle Holder 3/4"
Precision Engineered for long life and reliability. 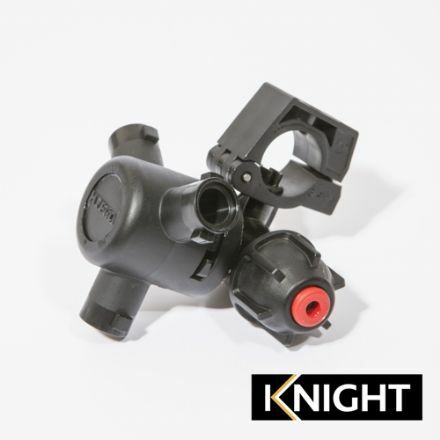 A choice of turret styles that can accommodate one, three or five nozzles on a holder. Diaphragm Check Valves rated at 0.55 bar are fitted as standard. Manufactured in Polyacetal and Nylon for performance and durability. 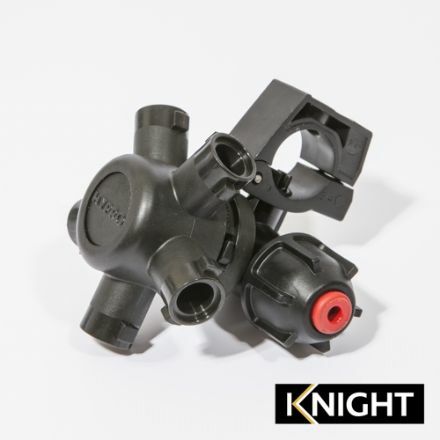 Multi-holders allow nozzles to be quickly and easily switched for maximum spraying flexibility.